Tweak service settings in an easy and safe way based on the way you use your computer and which hardware and software you use! 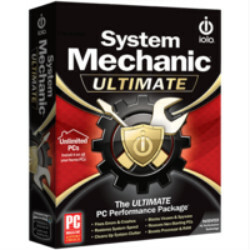 Get PC Services Optimizer 3 PRO with a license key for 57% Off on today’s software coupon promotion. 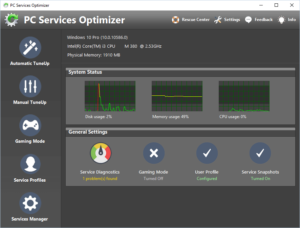 PC Services Optimizer 3 PRO (formerly Vista Services Optimizer) is a Windows services manager and optimizer that can improve computer performance and security by tweaking Windows service settings based on how you use your computer. 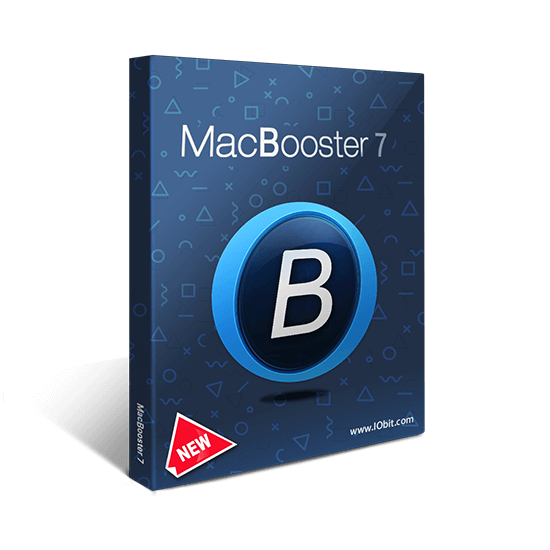 It comes with Rescue Center that can undo any changes made by PC Services Optimizer PRO and other software to your Windows service settings. 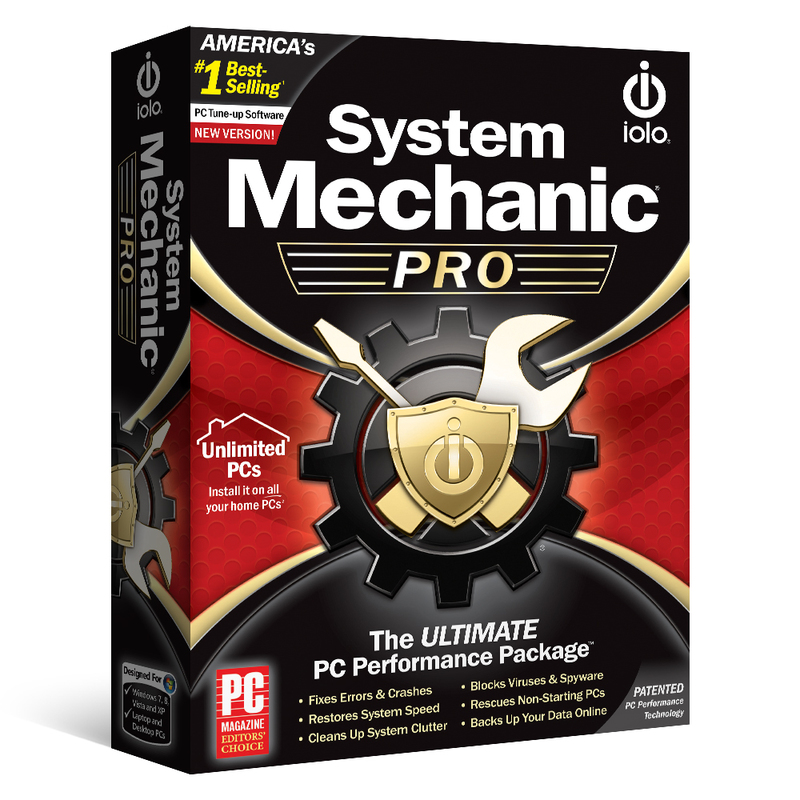 PC Services Optimizer 3 PRO does not require any technical knowledge, as it provides easy to understand options to tune-up your system. 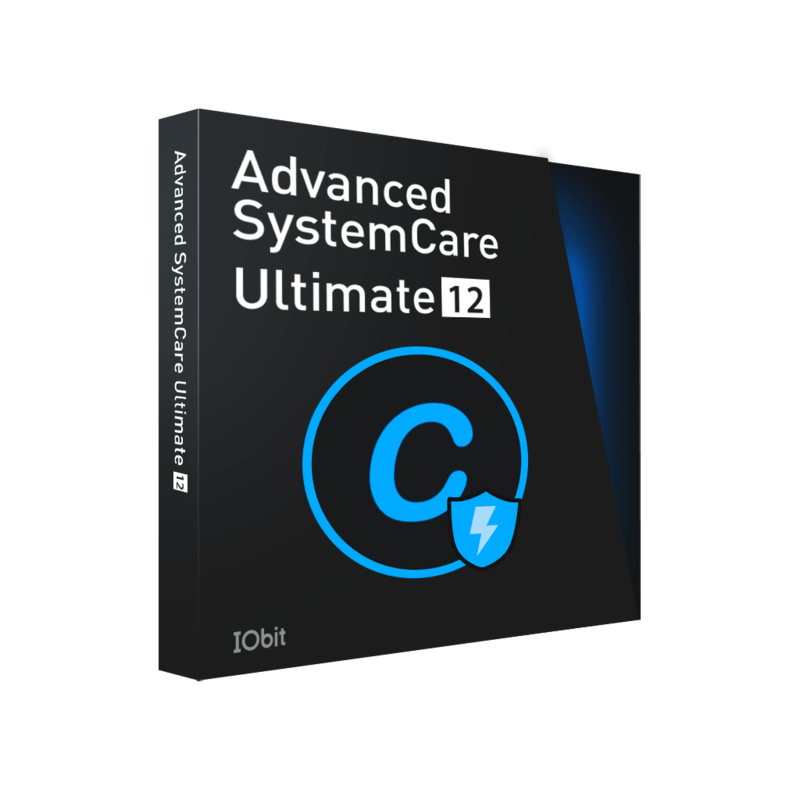 PC Services Optimizer will turn off unnecessary Windows services without affecting system functions, this will make your PC run faster and more secure. Automatic TuneUp feature of PC Services Optimizer 3 PRO is suitable for novices, it can tweak PC settings for best performance in a simple way with no technical knowledge required. Manual TuneUp gives you the power to optimize more Windows services in more advanced way but in the same time separate you from any technical complexities. Manual TuneUp is targeting experienced users who wish to have more control on the services optimization process. PC Services Optimizer 3 PRO is equipped with Gaming Mode that helps in improving performance while playing games. Gaming Mode will give your system an immediate performance boost by temporary suspending unnecessary Windows features to free up computer resources and concentrate computer processing power on games you are playing. Service Diagnostics – Diagnoses and fixes Windows service configurations. Automatic TuneUp – Optimizes Windows services based on the User Profile preferences. 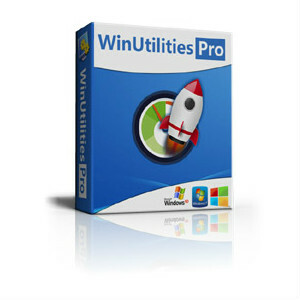 Manual TuneUp – Optimizes Windows services manually in a more advanced way. Gaming Mode – Boosts system performance while playing PC games. Service Profiles – Allows you to manage and apply service profiles. Services Manager – Enables you to manage all installed Windows services. Rescue Center – Allows you to restore Windows service settings to their defaults. Full Services Optimization with Manual TuneUp. Create & Apply Custom Service Configuration Profiles. 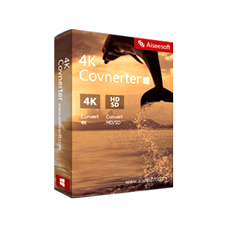 Advanced Tweaking Options for Maximum Performance. Automatic Update to the Latest Version. 100% Unconditional 30 Day Money-Back Guarantee. Microsoft® Windows™ 10 (32-Bit or 64-bit). Microsoft® Windows™ 8/8.1 (32-Bit or 64-Bit). Microsoft® Windows™ 7 with Service Pack 1 (32-Bit or 64-Bit). Microsoft® Windows™ Vista with Service Pack 2 (32-Bit or 64-Bit). Microsoft .NET Framework 4.5.2 or higher. Not sure if PC Services Optimizer 3 PRO does what you need? Try it out now. Please feel free to download PC Services Optimizer 3 PRO here. This Windows Service optimizer by Smart PC Utilities has been tested professionally and we are assured that no viruses, Trojans, adware or malware contained. Choose PC Services Optimizer PRO & Enjoy advanced features that will make your computer run faster and more secure! 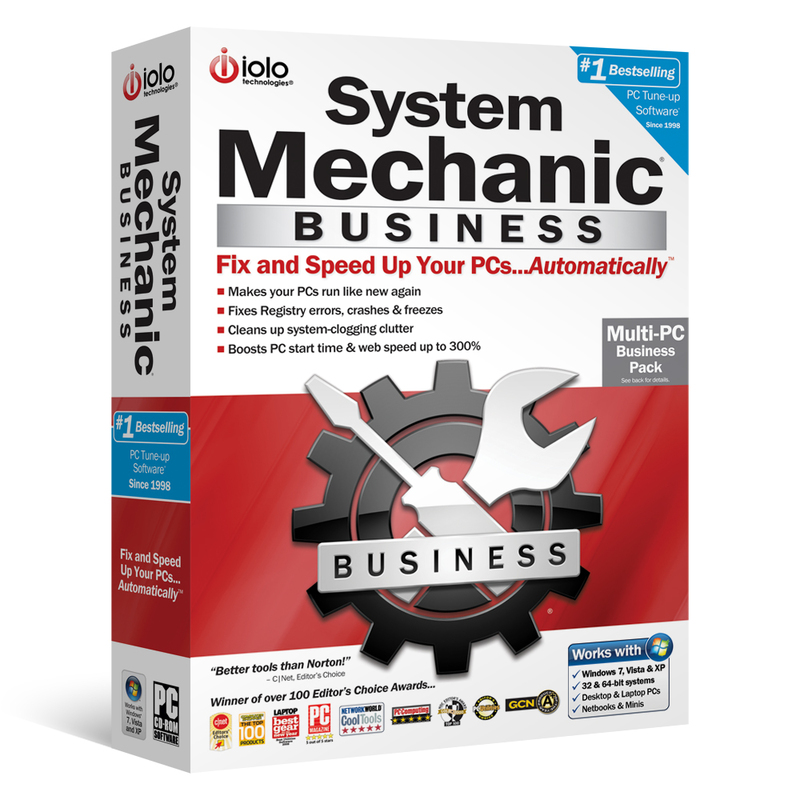 PC Services Optimizer 3 PRO retails for $29.95, But, on our website, The Software Shop, you can save more on your purchase of its license key with 57% discount coupon code. This offer is available for a limited time! 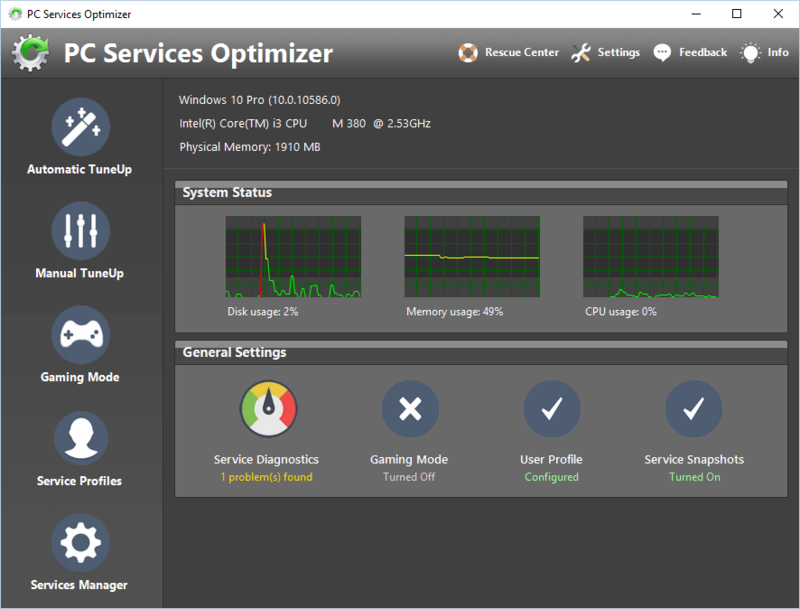 Upgrade to PC Services Optimizer PRO at only $12.97 and enjoy more features and better support. PC Services Optimizer 3 Pro Giveawy is unavailable at this moment. 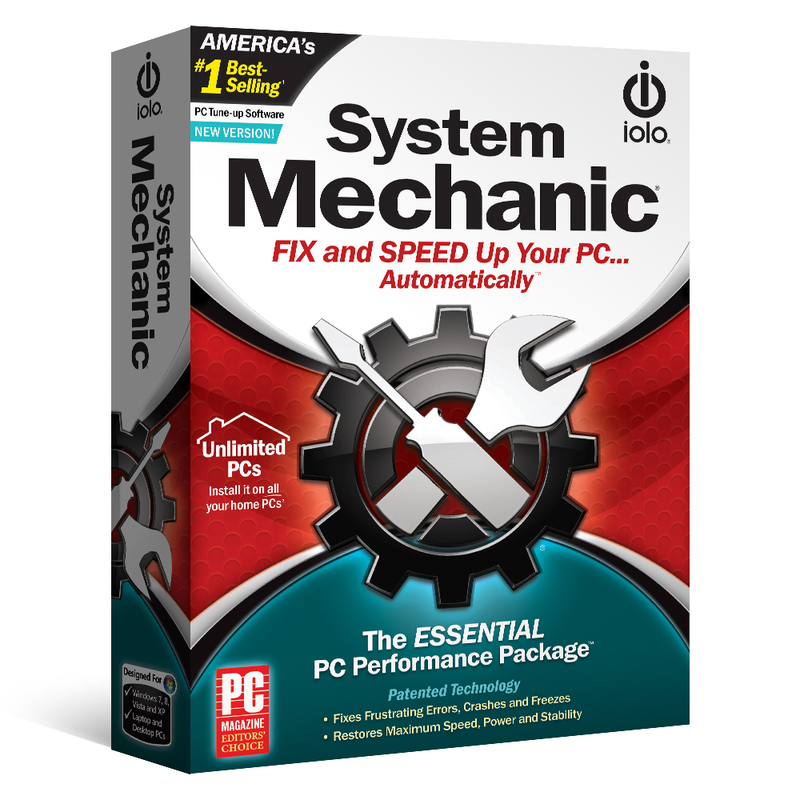 What their users are saying about PC Services Optimizer 3 PRO? 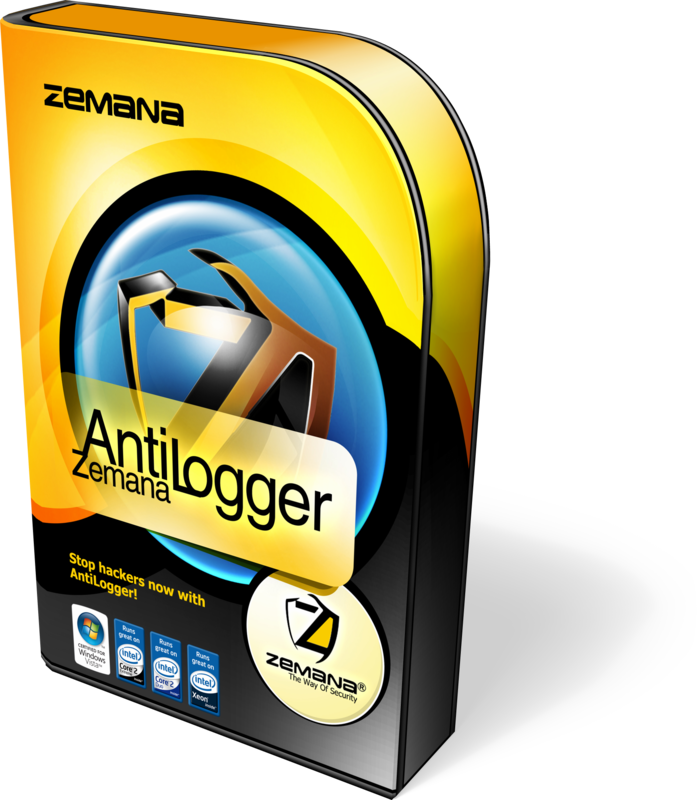 Thanks for reading PC Services Optimizer 3 PRO review & enjoy the discount coupon. 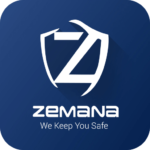 Please Report if PC Services Optimizer 3 PRO Deal/Discount Coupon/Giveaway has a problem such as expired, broken link, sold out, etc. 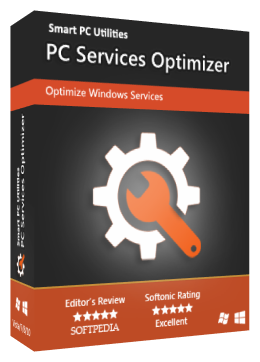 PC Services Optimizer makes it very easy for you to tweak dozens of unnecessary Windows services without getting involved with any technical complexities. The services optimization process is automatic and based on how you use your computer, this is done without affecting system normal functions. 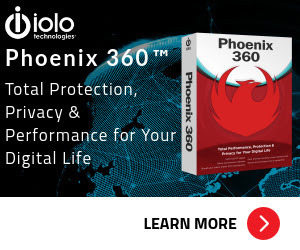 The end result would be a faster and more secure computer.